CHICAGO (WLS) -- The organization that markets Chicago to tourists around the world is making cuts because of the state budget impasse. Choose Chicago hasn't received $7 million in funding. Now 28 jobs are being eliminated and offices in Mexico and Canada are being closed. During a taping of ABC7's Newsviews, President and CEO Don Welsh said the money they're waiting for comes from hotel taxes. "That is the thing that's been most intriguing. The money is still being collected, still being collected at hotels. It's sitting in this account. The unfortunate thing is the account is not allowed to distribute the funds to Choose," Welsh said. 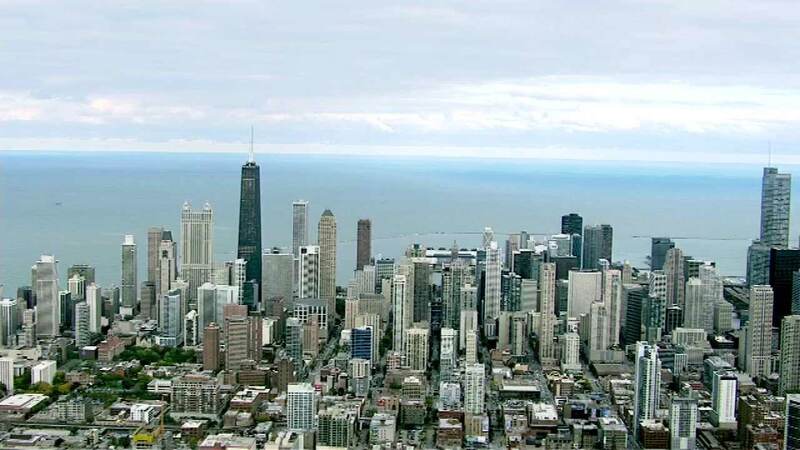 Choose Chicago estimates the city is poised to lose $750 million in economic impact and $90 million in tax revenue when its sales and marketing programs go away.